Outdoor classroom day is celebrated on Thursday 8th of October 2018. Our FS&SG Committee with the assistance of Luke have drawn up all a summary of all the activities that can take place on our fantastic school grounds! 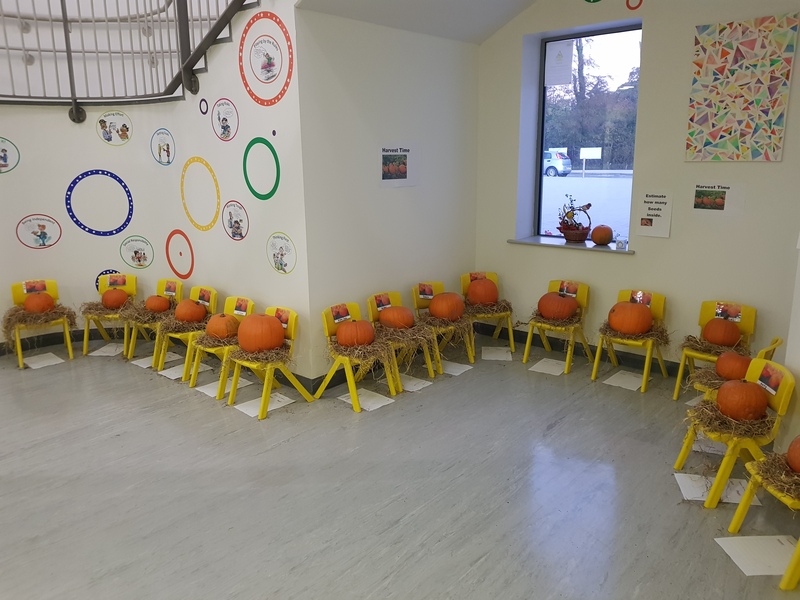 Maths Week – Guess the Pumpkin Weight! 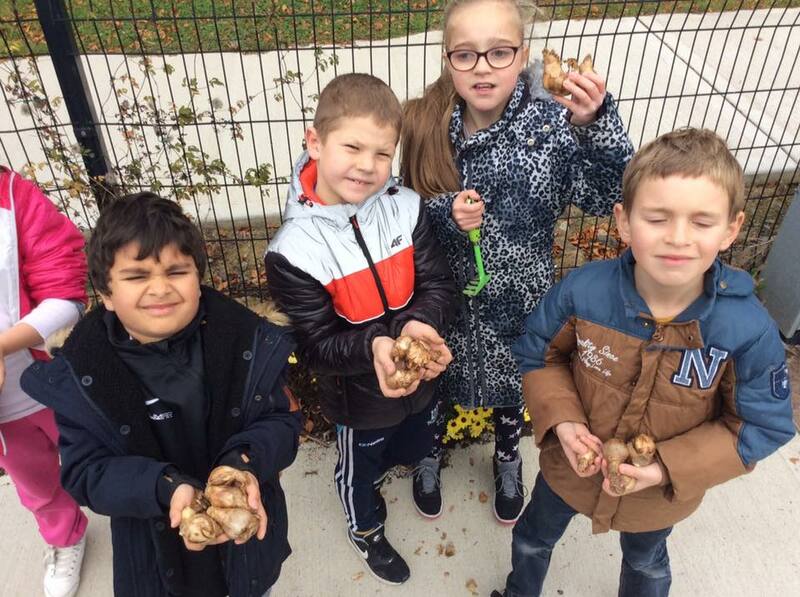 Our committee harvested our pumpkins today and have set up a Maths Week challenge! Pumpkins are being set up under the yellow stairs. You can bring your class or a few kids to guess the weight over the next week (we’ll leave it out until this day next week). Closest guess gets to take home the pumpkin! Forest school kids will be weighing next Thursday. 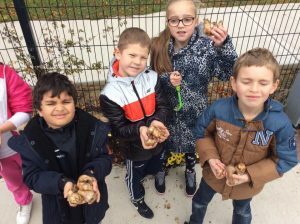 The pumpkins are named by their current class. eg. last year’s rowan class pumpkin is labelled as beech class. Kilo bags of sugar are put down there as a reference to assist pupils in their estimated! 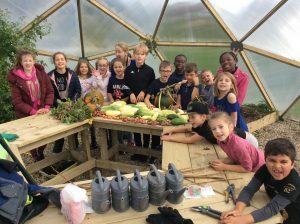 Our Forest School and School Garden Committee had completed their first harvest today – of the fruit and vegetables in our Geodome. Committee members delivered a range of fruit and veg to all classes to give them a taste! 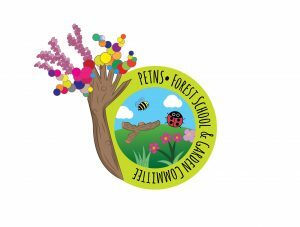 Our Forest School & School Garden Committee for 2018/2019 has been elected. A big congratulations to all candidates and congratulations to our new committee members. We look forward to hearing your plans for the year for Powerstown ETNS. Our Forest School and School Garden Committee are democratically elected in September of each year! Committee members are supported by staff members Luke and Louise! 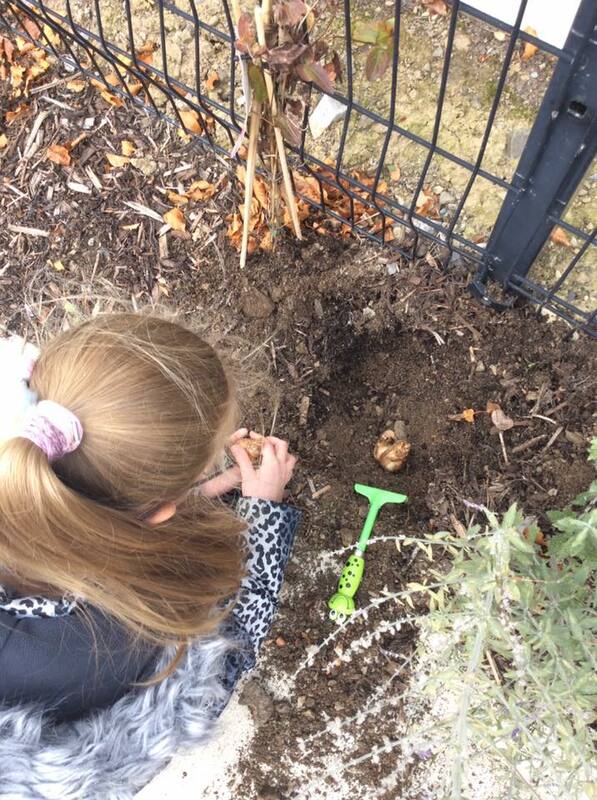 To lead by example; the planting and growing of seeds, fruits and vegetables on our grounds. To ensure our Geodome is an active learning area, with lots of planting and growing in progress! 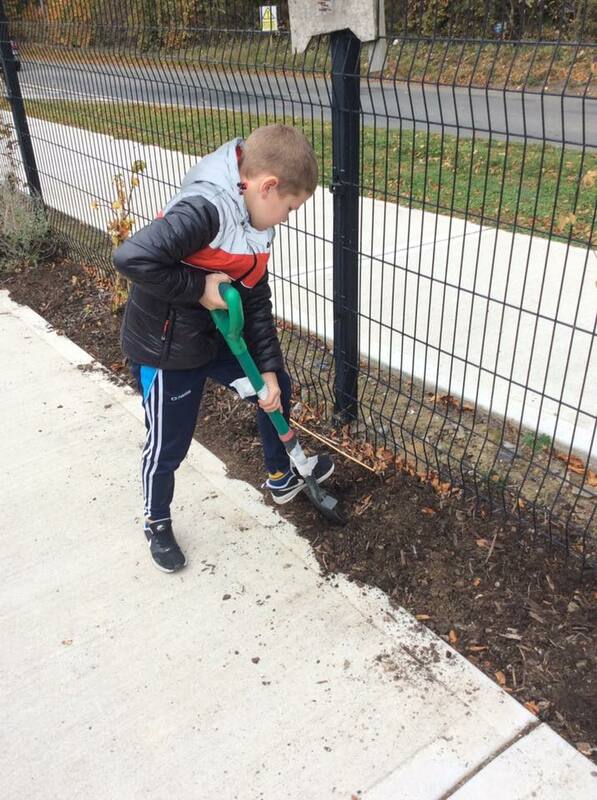 To ensure that our school grounds are well presented and maintained.